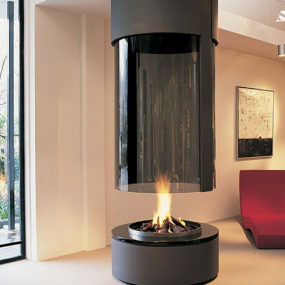 Get on a roll with ultra-modern style with these amazing rolling fireplaces by Conmoto. 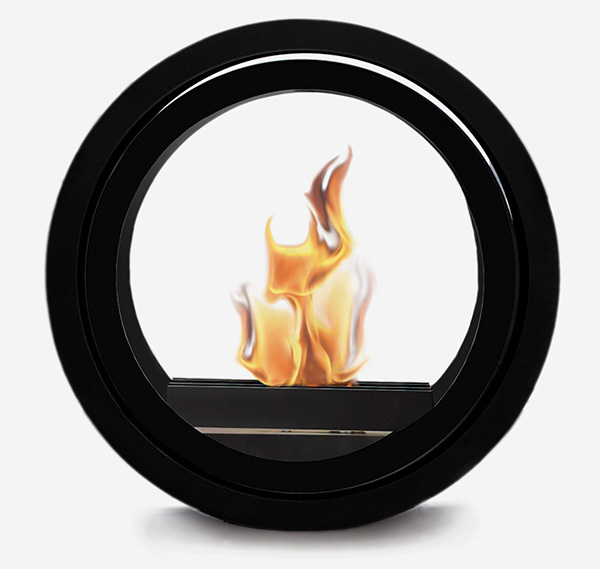 The Roll Fire ethanol fireplace will warm your heart the same way it warms your fingers and toes – with its stylish circular design and a dancing flame at the center. 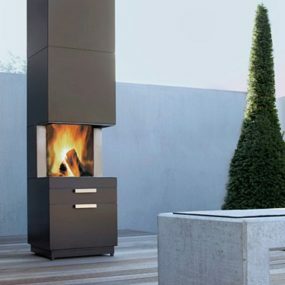 This sculptural ultra modern fireplace can easily face any direction to turn any room into a comfy cocoon for the winter. 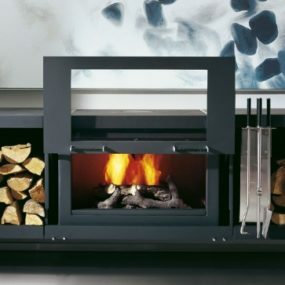 Just roll it where you want some warmth. 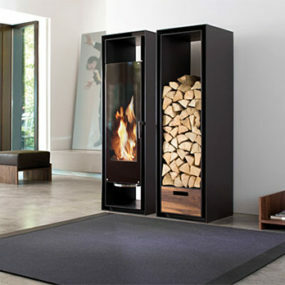 Beyond turning up the temperature, this fireplace will turn up the heat with its sophisticated, eye-catching design. 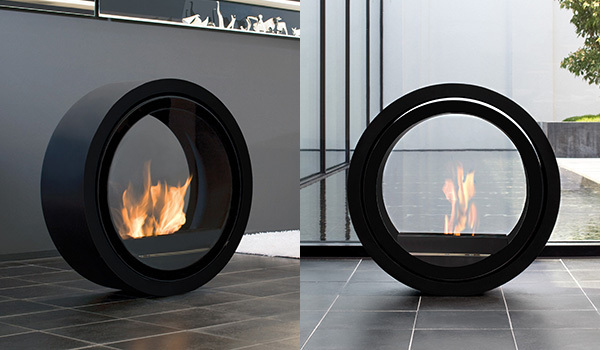 The circular body finished in black powder-coated steel, and measures 65 by 22 cm with front and rear glass panels. 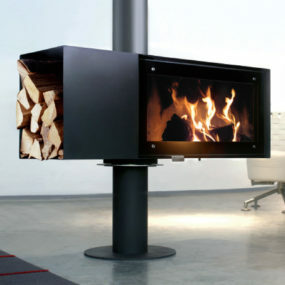 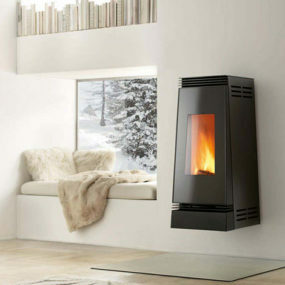 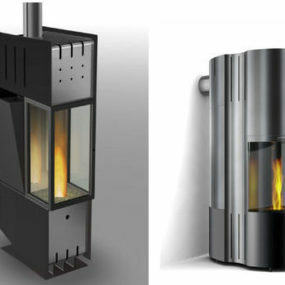 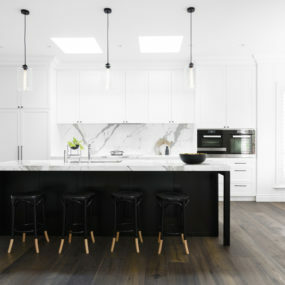 Check out this hot fireplace design at Conmoto.